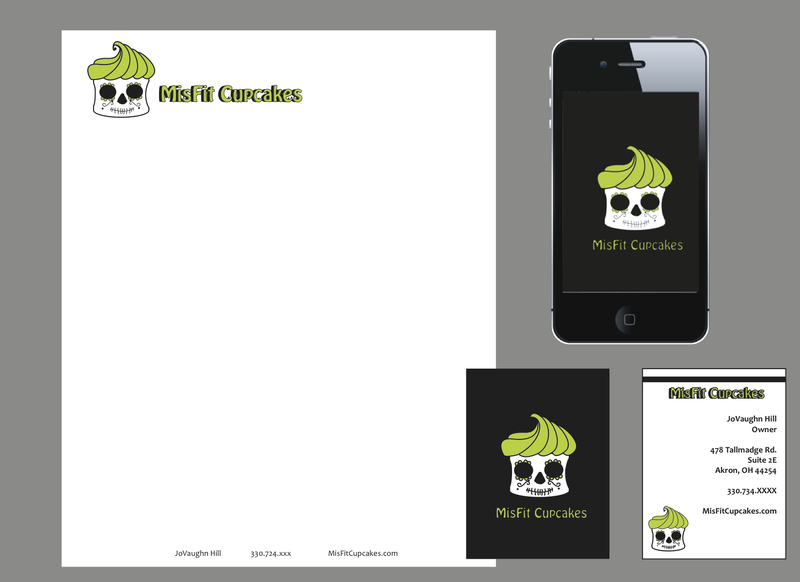 I decided that it would be fun to do a couple of design projects for my portfolio. 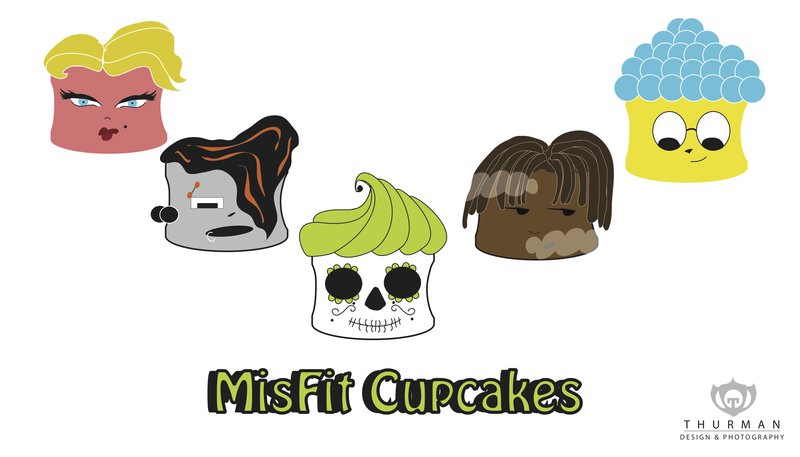 Joe Hill and I created a fake cupcake company that needed its brand redesigned. He became my client and I created several designs that he then had me tweak until we got to one that he felt conveyed the brand. I liked how well this turned out, I thought it would be cool to make some friends for the main character. Below is the result.